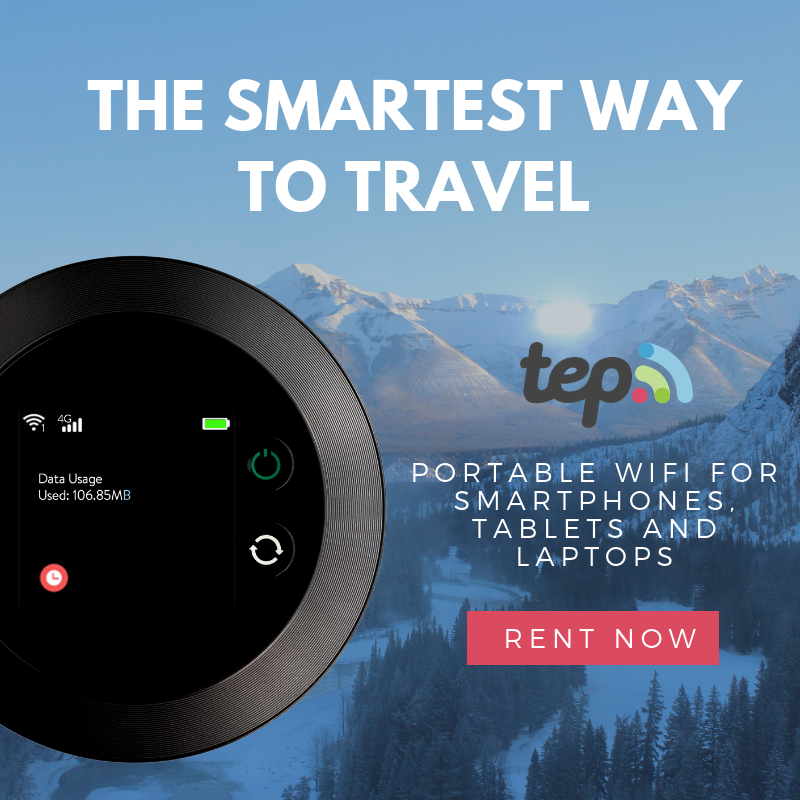 ruthdelacruz | Travel and Lifestyle Blog : Connect to 7-Eleven WIFI For Free + Earn Rewards with the New CLiQQ Mobile App! 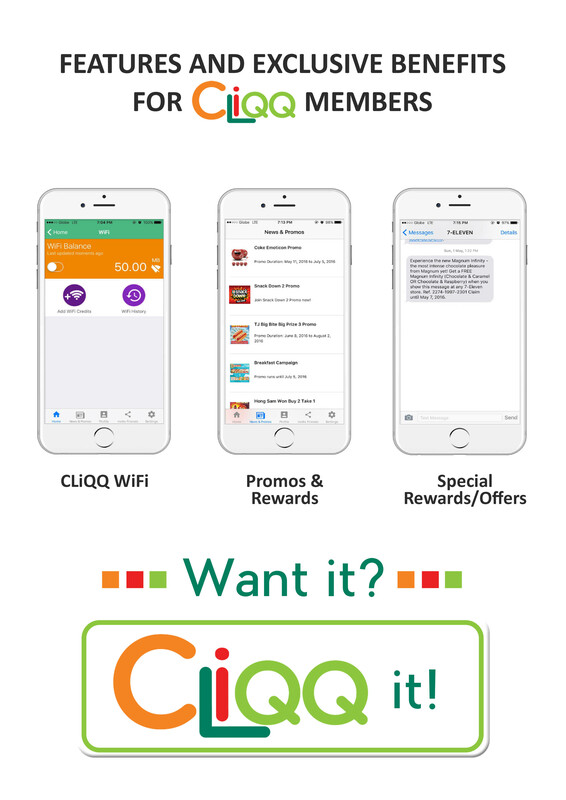 Connect to 7-Eleven WIFI For Free + Earn Rewards with the New CLiQQ Mobile App! I always find comfort and safety whenever I see a 7-Eleven store in an unknown place. 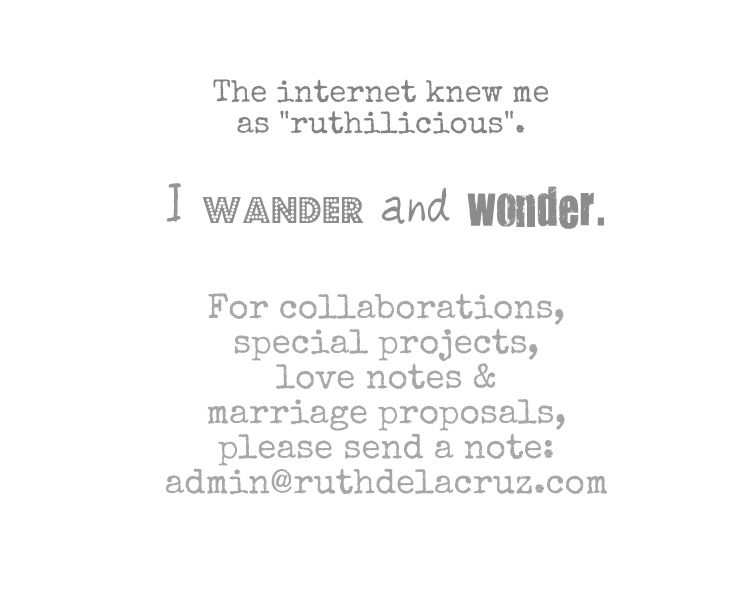 It is like one of the perfect meet up places or point of location whenever you find yourself lost. What is the better deal? 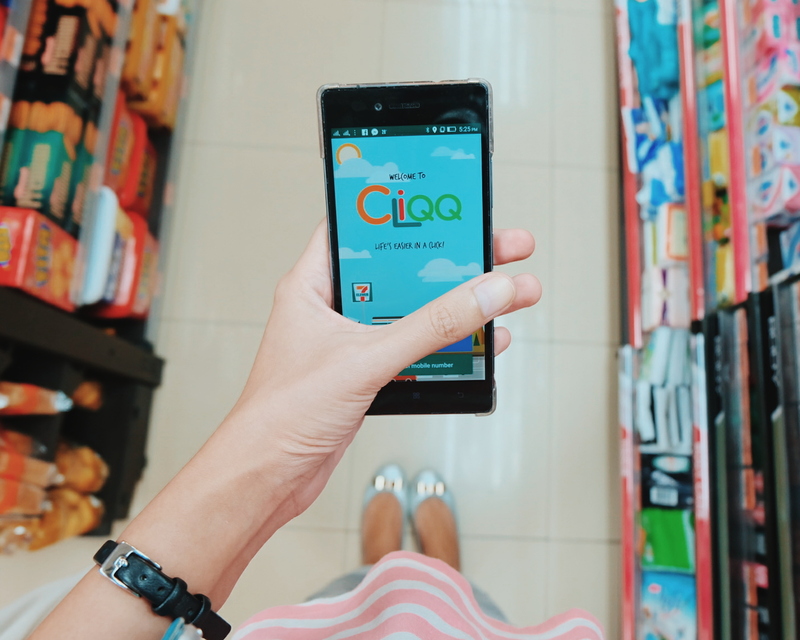 7-Eleven lets you easily connect to their WIFI for FREE with the new CLiQQ Mobile App. 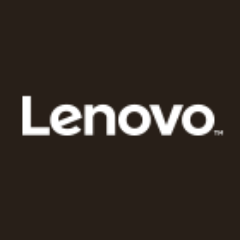 How to Connect to 7-Eleven WIFI Zone? 1. The CLiQQ Mobile App is available for download via IOS and Google Play. 2. You just need to register or sign in via Facebook or your mobile number. 3. 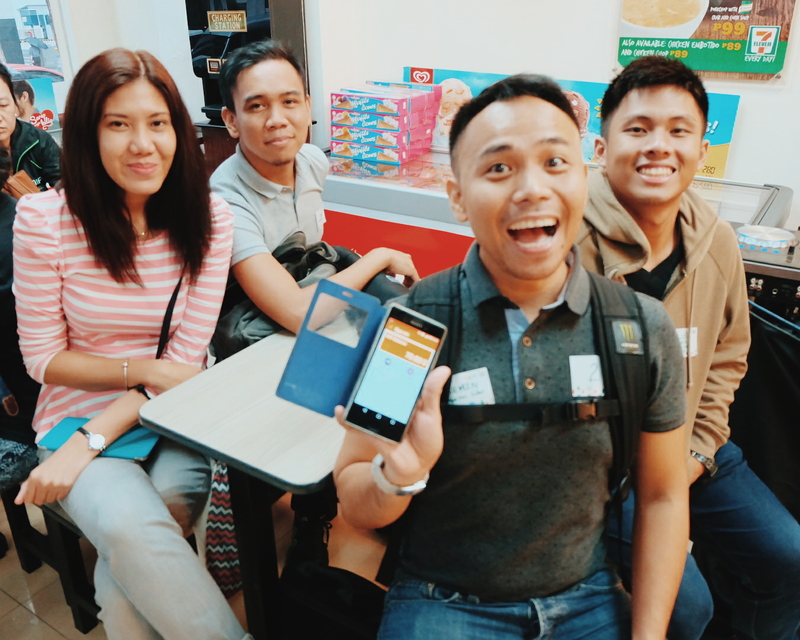 When you are in the store, you just simply connect to the 7-Eleven WIFI hotspot and use your FREE 700 MB WIFI Rewards. 4. To load up your WIFI Rewards, you just simply make a purchase worth Php 50 or more. This is really convenient especially if lost your data connection. I remember one time, I had my friend dropped me off at 7-Eleven in Morayta on her way home so I can book my UBER. It was 12 midnight and the streets were dark (it was like a scene in a horror movie). 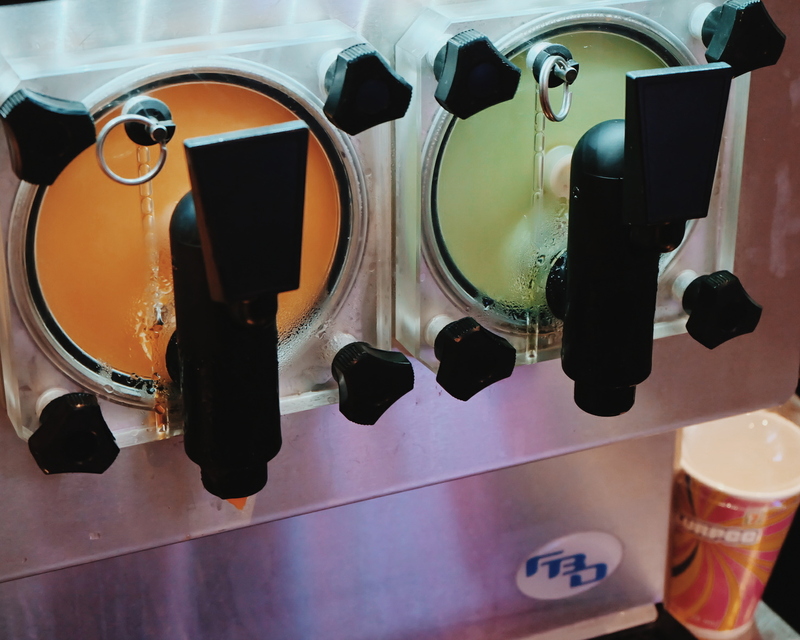 The 7-Eleven team adopted me, but I had a hard time connecting my data. I had to ride an old cab. The guard was very nice though to help me with my stuff. Now this CLIQQ App and 7-Eleven WIFI would be very helpful in times like this. How to Earn Rewards with CLIQQ Mobile? 1. Log in to your CLIQQ Mobile App. 2. Purchase Php 50 worth or more and show the loyalty bar code to earn your points. 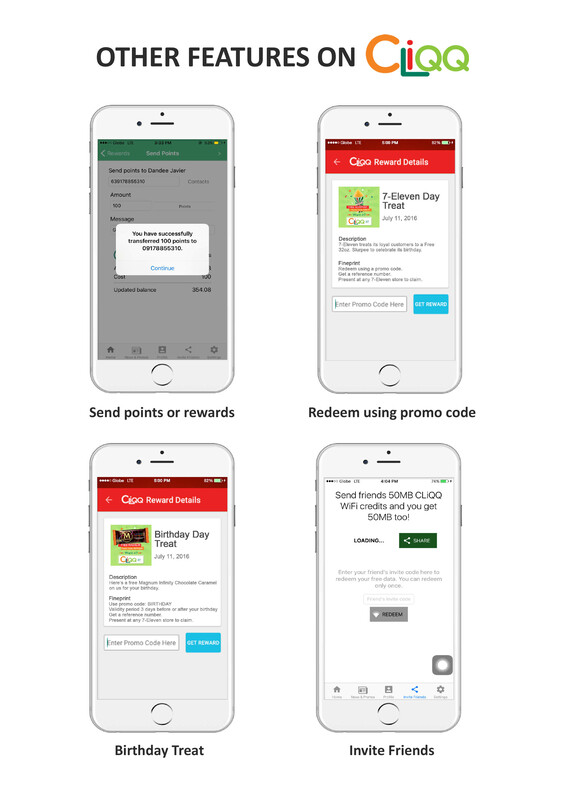 You can then use your points to claim rewards via the CLiQQ Rewards Catalog at 7-Eleven stores or share the rewards points with friends or send them gift items which they can later on claim at any 7-Eleven stores. 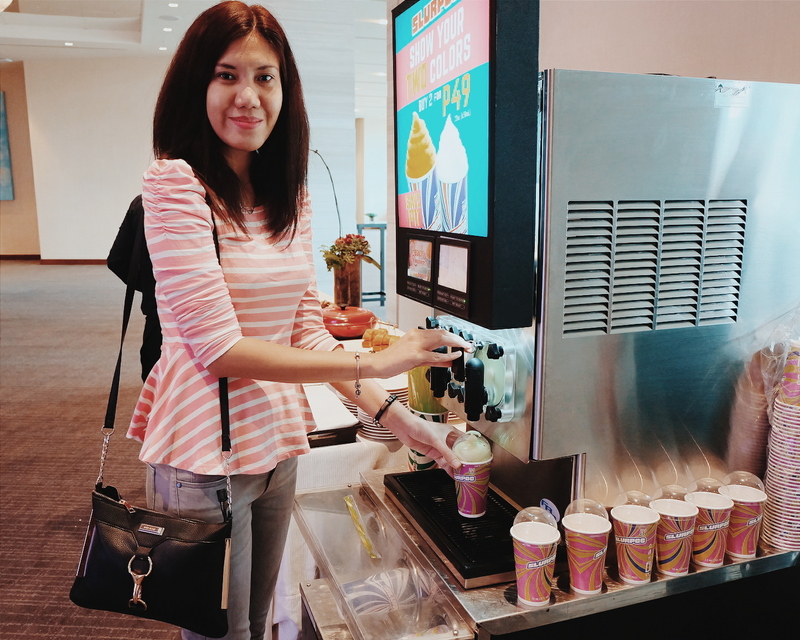 We got to test and play how these functions work during the launch of CLIQQ Mobile App yesterday at the Ascott Hotel, BGC (where we also transferred to 7-Eleven store). 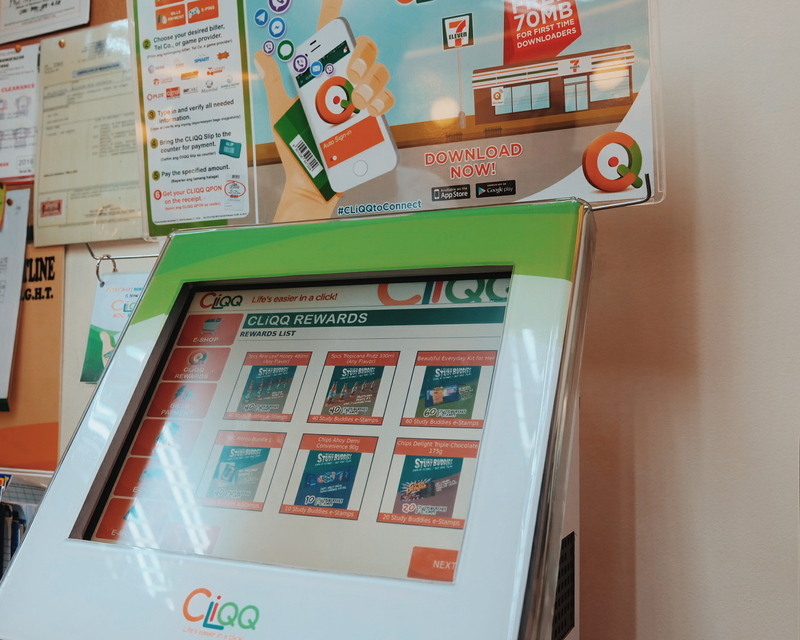 In the 7-Eleven stores, you can find a CLiQQ Kiosk where you can load and e-pins, pay bills and add cash to e-money accounts. 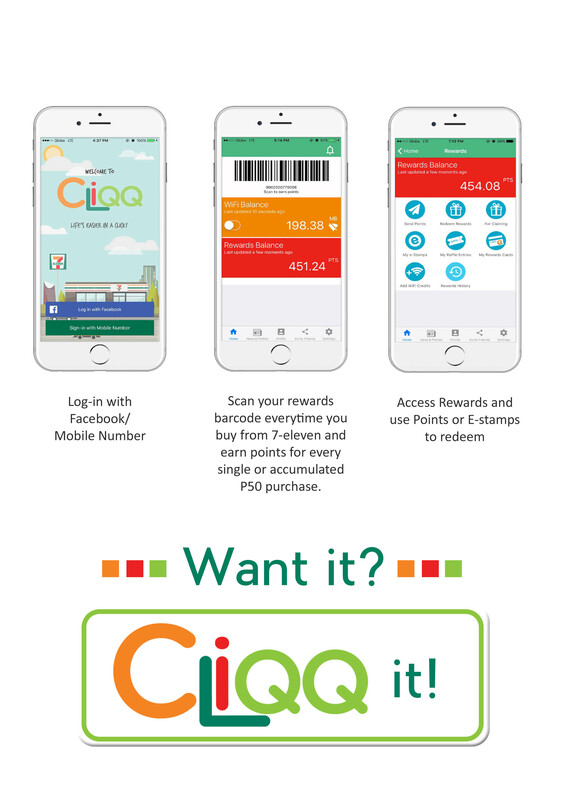 For more information on the 7-Eleven CLiQQ loyalty program, visit www.cliqq.net. 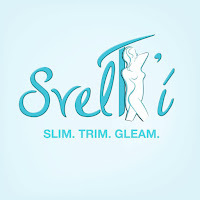 Check out more VIP events and media launches. 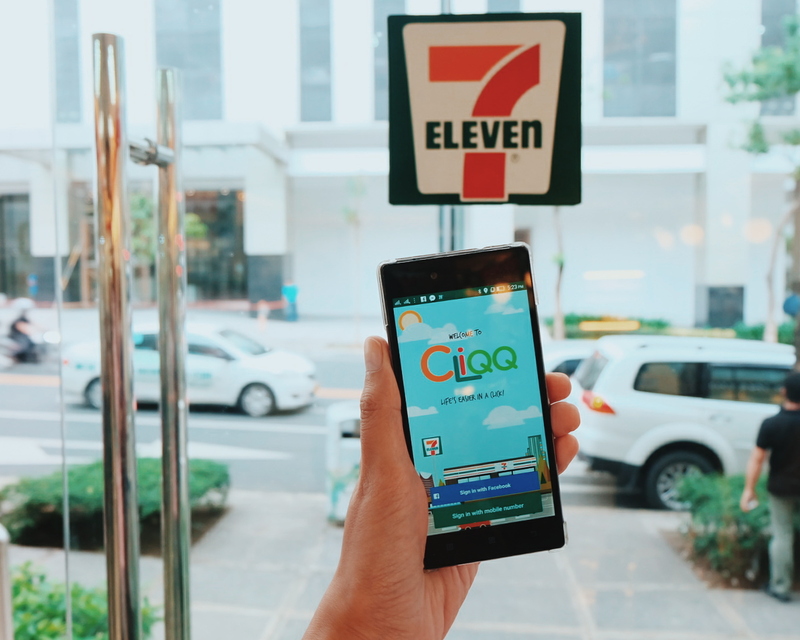 © ruthdelacruz | Travel and Lifestyle Blog : Connect to 7-Eleven WIFI For Free + Earn Rewards with the New CLiQQ Mobile App!